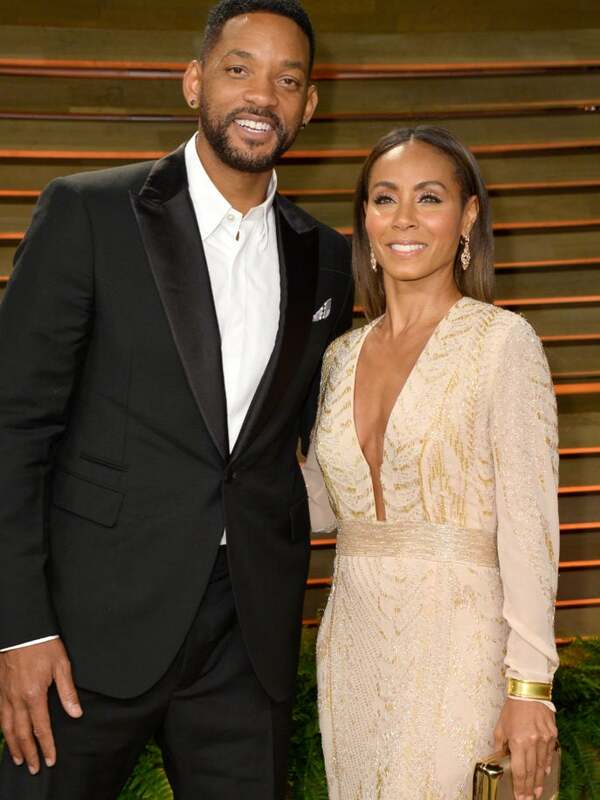 Will and Jada Pinkett Smith have been married for 20 years but, like most couples, they’ve had their ups and downs. In a new, candid interview on Rap Radar Podcast with music journalists Elliott Wilson and Brian “B.Dot” Miller, the Academy award-winning actor and Grammy-winning rapper shared the greatest piece of advice he and the Jada ever received when it comes to love, the one thing the two no longer call themselves, and the joy he’s discovered in their union. Will and Jada met on the set of his sitcom series, The Fresh Prince of Bel Air, when she auditioned to play his love interest. Although she wasn’t cast in the role (which went to Nia Long), the two remained close, began dating and wed on New Years Eve 1999. Smith continued, “As much as marriage is a relationship commitment it really is a singular commitment to yourself that you were going to use your marriage to develop your self. Marriage demands that you be the best version of you or it ain’t gon work. Ruby really locked us into that space where Jada and I realized that we were on individual journeys. We were both trying to force a marriage when actually you know in terms of a seed and soil are they married? The seed is not married to the soil, it’s just growing together both doing what they were designed to do. Me and Jada sort of found ourselves into that space where we don’t even say we’re married anymore we refer to ourselves as life partners. Together, the Smiths have two children, a son Jaden and daughter Willow as well as the 49-year-old’s son Trey from his previous marriage. Now having gotten over some of the rocky moments in their marriage, Smith said he’s never been more content, secure and at peace in life and love. You can watch or listen to Will’s full interview on Rap Radar via Tidal.